Next In Line’s versatile solutions are perfect for numerous businesses and markets. 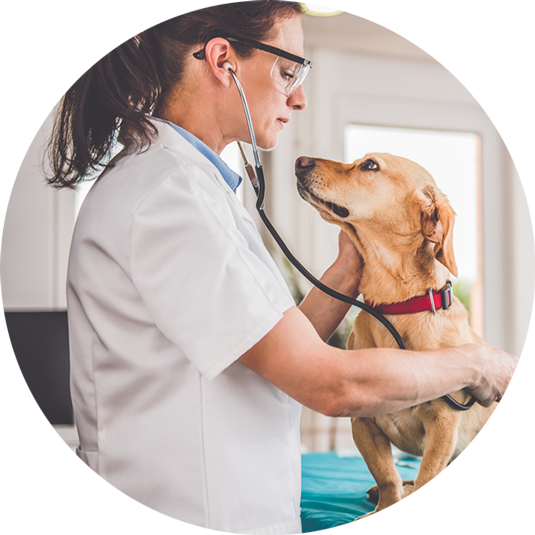 While we focus on healthcare, veterinary and dental practices, our scheduling solutions have been used by numerous businesses to reach new levels of success. Our partners use Next In Line to recover lost revenue from last-minute cancellations and missed appointments, check patients and customers in and provide them with updated waitlist times and send appointment reminders. Next In Line is proud to be able to integrate with eVetPractice, Vetter Software, and the Vet2Pet app. If you utilize one of these systems, we'd love to hear from you!